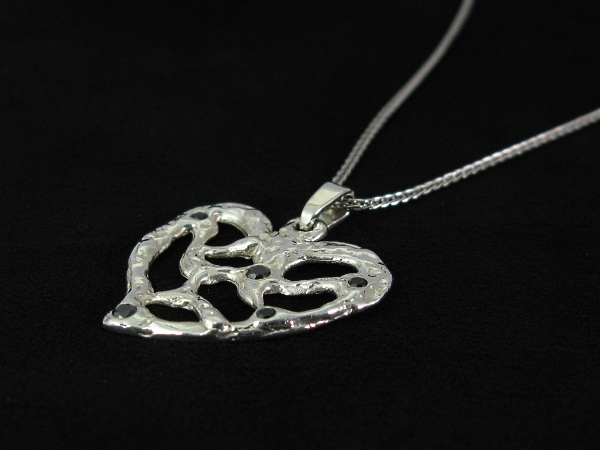 This gorgeous heart necklace is a 14K white gold necklace set with black diamonds. 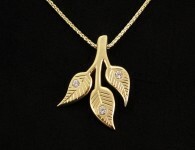 It is a unique and beautiful diamond necklace. Inspired by nature and by flowing lava, the gold looks as if it is still flowing to create this organic, special heart pendant necklace. Length: 25 mm / 1 in. 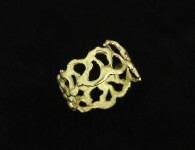 Width: 22 mm / 0.85 in. 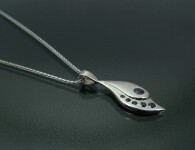 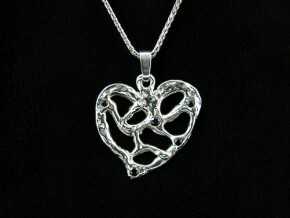 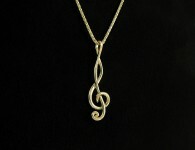 Category: Organic, Pendants. 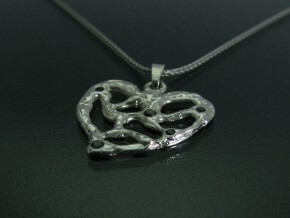 Tags: black diamonds, gift ideas for women, heart necklace, pendant necklaces, white gold necklace.